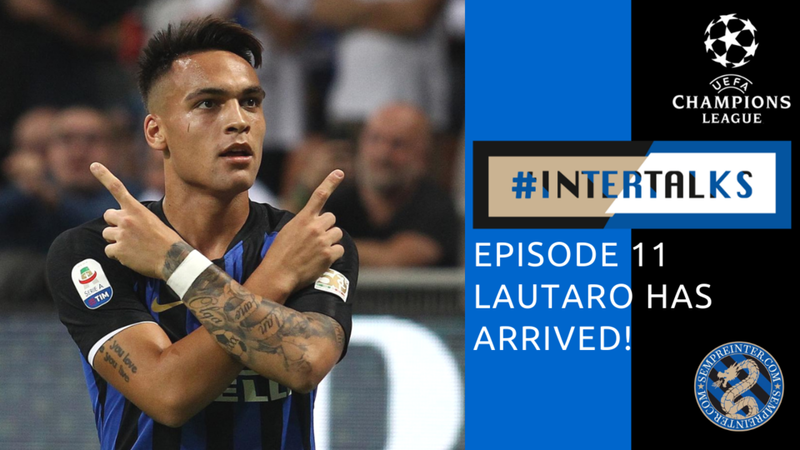 WATCH - #InterTalks Episode 11 - Inter 2 - 0 Cagliari Review: "A Great Win"
Inter make it 3 in a row in the Serie A after Lautaro Martinez and Matteo Politano both opened their accounts since transferring to the Nerazzurri this past summer securing the three points when Inter brushed Cagliari aside 2-0. Our Aussie Interista Anthony reviews the win from the much changed Inter lineup against Cagliari and the upcoming Champions League match against PSV is also discussed. Let us know your thoughts in the comments below OR hit us up on Twitter, Facebook or YouTube.